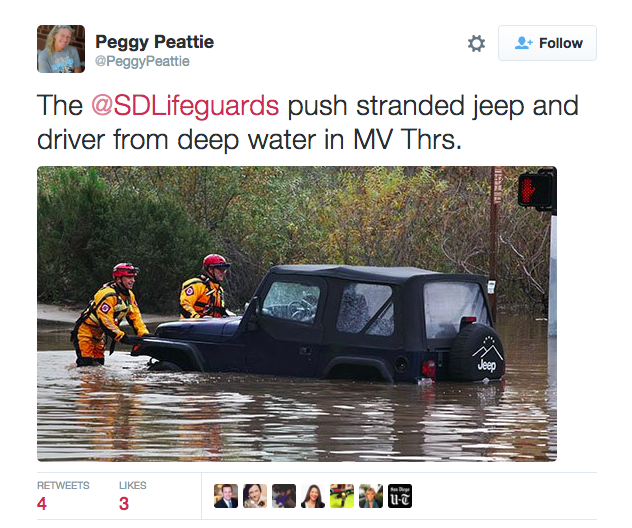 San Diego Lifeguards Turn To CommandWear to Help Track Personnel During Floods. 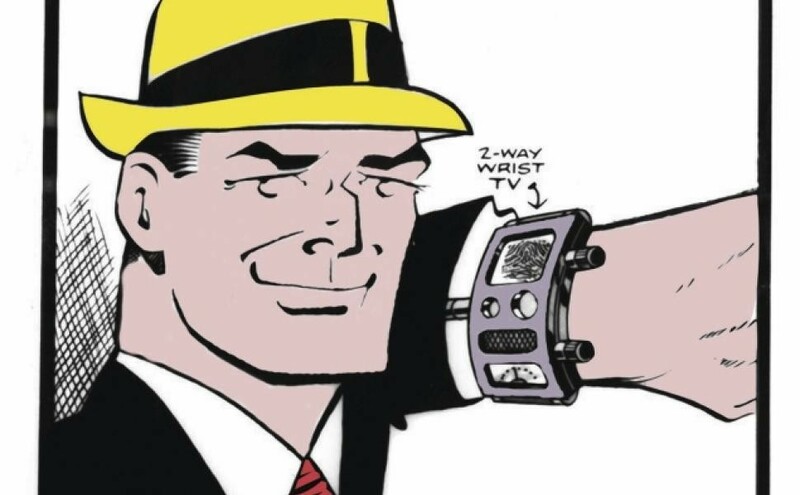 CommandWear is in news in a number of publications. VANCOUVER – When Stanley Cup rioters rained chaos onto Vancouver’s downtown core in June 2011, holes were exposed in the capabilities of police trying to stop looting and arsons. 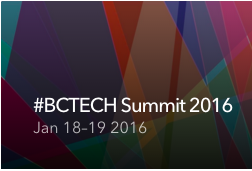 The #BCTECH Summit is bringing together business leaders, technology solutions providers and global thought leadership to discuss the most important topics impacting business technology decisions today. 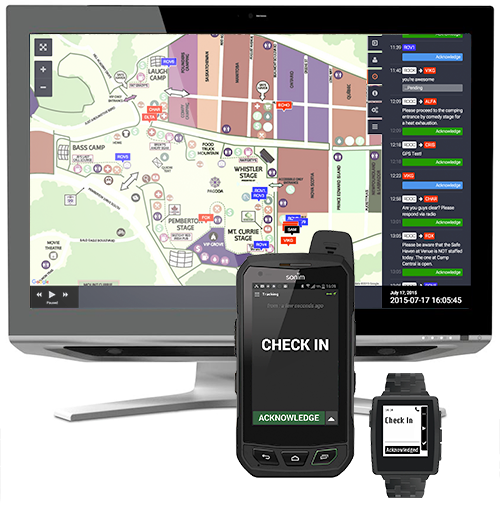 Webinar: Out Of Vehicle Situational Awareness For Paramedics on Thursday Dec 3 at 10:00am EST. What happens when your responders are out of their vehicles? 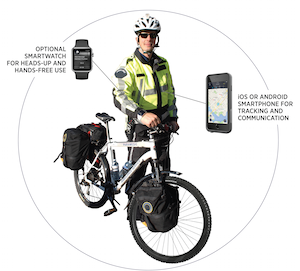 Does your organization know where your paramedics are when they leave their vehicle of if they are part of a bike or marine team and need assistance? 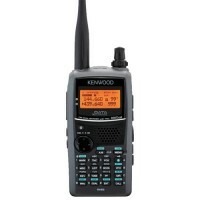 How do you get the closest available paramedic to the incident scene in the least amount of time? 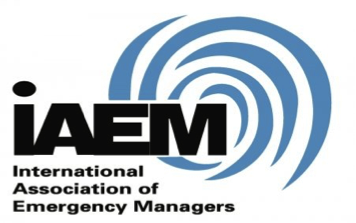 (hosted by the IAEM Emerging Technologies Caucus). Several of our customers have asked us how to set up a multi-pane window on their screens. We use an add-in for Firefox called Tile Tabs that can be found here. Once you’ve installed Tile Tabs, you can set up a 4 panel display as we’ve shown here. From July 16-19, 2015 over 100,000 music enthusiasts flocked to the remote community of Pemberton, BC to experience 4 days of immersion in culture, music and revelry, with an additional 5 million people viewing the event through Snapchat Live. 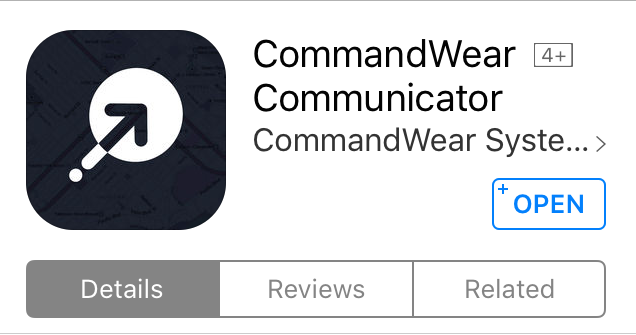 CommandWear Communicator is now available on iOS for anyone with iOS 8 or 9. You can access the Communicator app in the iTunes store. 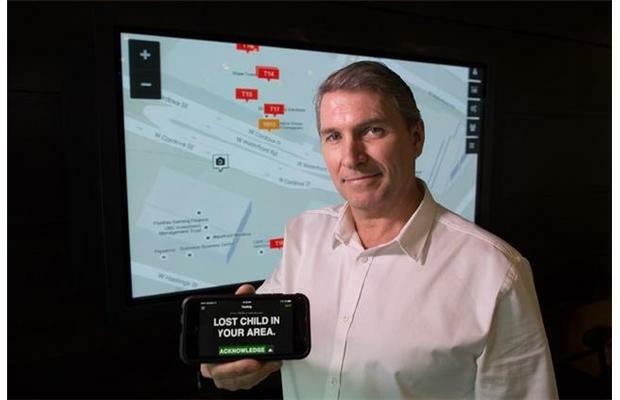 CommandWear is a simple-to-use, mobile, scalable and affordable platform that integrates smartphones, wearables, tablets and networks to improve situational awareness for emergency responders who must keep their eyes, ears and hands on the job at all times.